This is a story about a family dealing with the day to day struggles of Type 1 diabetes. 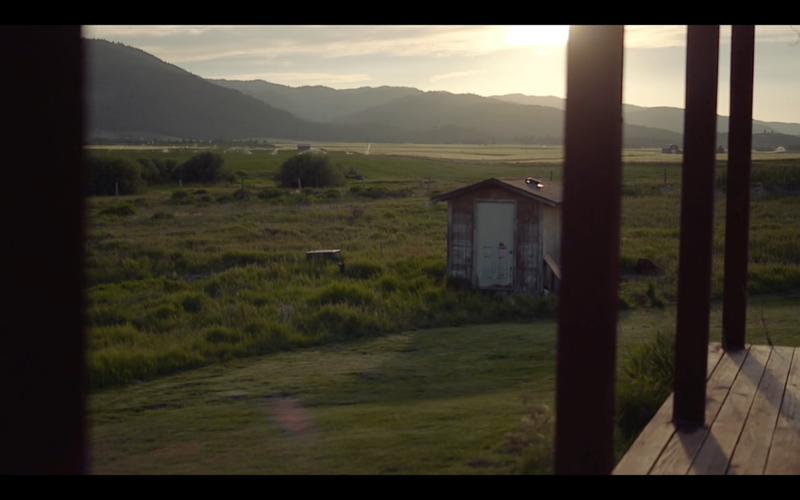 David Berry is a young boy growing up on the banks of the Teton river in Driggs, Idaho. He likes “collecting sticks and rocks,” and “all sorts of outside stuff.” Unknown to the outside viewer, David lives a different life because of diabetes. This is a story about a family overcoming their challenges and trying to live normally despite their struggles. My friend Cassidy and I were contracted to tell the Berry’s remarkable story.